Interested in joining a dynamic local homeschool group? Get the EARLY BIRD SPECIAL. Membership is only $25 for the entire family. This gets you access to our field trips, special events, and parties. Plus the overwhelming support of a network of fellow homeschoolers! JOIN today or if you still have questions contact us with questions. 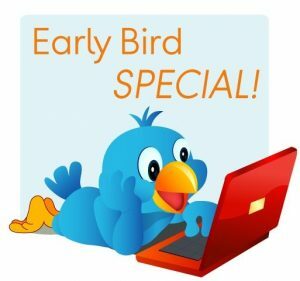 Early Bird Special is for August 2018 only. Offer expires 9/1/2018 at 12:00AM. Regular membership fee is $30 per family.